We?ve been a Bozeman caterer for over 10 years, specializing in beautifully displayed, fresh, seasonal dishes that are always made from scratch on-site in our kitchen. 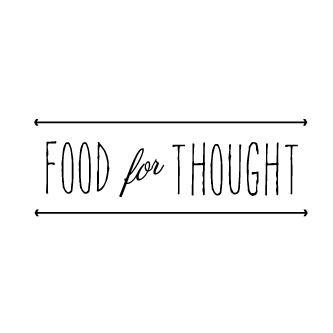 Food For Thought provides Montana with catering for all types of events?from dinner parties, weddings and showers, to corporate meetings, family get-togethers, special occasions, and holiday celebrations. Whatever your reason for gathering, we know something as significant as a meal requires a planned approach and impeccable service. Perhaps that?s why we?ve been voted best Bozeman caterers for the last three years in a row.